Chanel Sunrise Trip Le Vernis Nail Gloss - Gloss, People, Gloss! 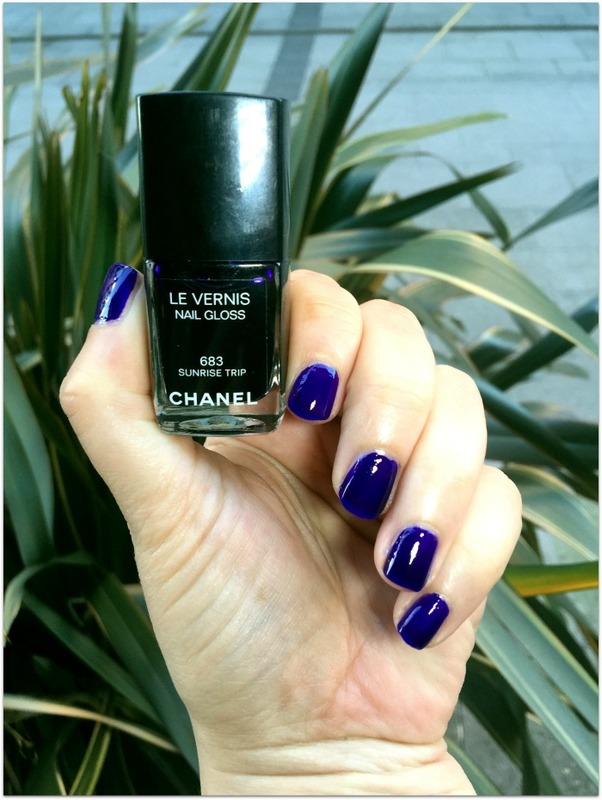 It is a truth universally acknowledged that a new Chanel nail colour is the cause of serious excitement. And in the case of Sunset Trip, that excitement is multiplied. You see, typically, a bottle of Chanel polish will say ‘nail colour’ under ‘Le Vernis’ – and this, people, is described as a nail gloss. It’s part of Chanel’s spring launch, which is on counter here from January 29th. Called LA Sunrise, the collection has done what nothing else has managed in my life to date: stirred my interested in Los Angeles. Chanel set out to capture “the flamboyant colours and overflowing energy of California mornings”, and the result is a vibrant and dreamy little edit that feels considerably sunnier than most spring mornings here in rainy old Dublin. There’s a beautiful blusher which I’ll show you later; for most people, that will be the star of the show. But that little one-word change on the bottle – from colour to gloss – had me intrigued with the nail offering, from the moment the collection landed on my desk. In the bottle, Sunrise Trip looks like a dark, almost black, navy blue – but on the nail, it’s a stunning, radiant purple. One coat delivers a high-shine, gel effect which has a slight transparency – you can't actually see the nail bed through the glossy, vibrant violet. Two coats intensifies the finish, but I prefer just the one - it's what I'm wearing in the photo here.